People will go crazy for Animal Collective at the Drake on Thursday (for me they are like nails on a chalk board, so check out Billy Ocean that night instead!). 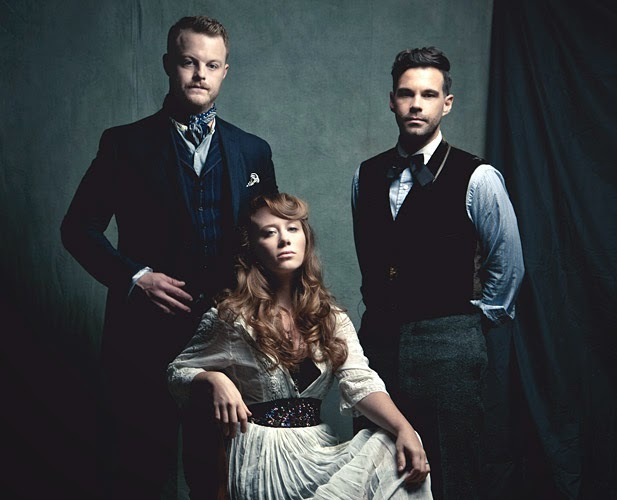 The Lone Bellow will have a tough time topping their last gig when they hit Lee's Palace on Friday. Dan Mangan and Hayden hit Massey Hall on Saturday.